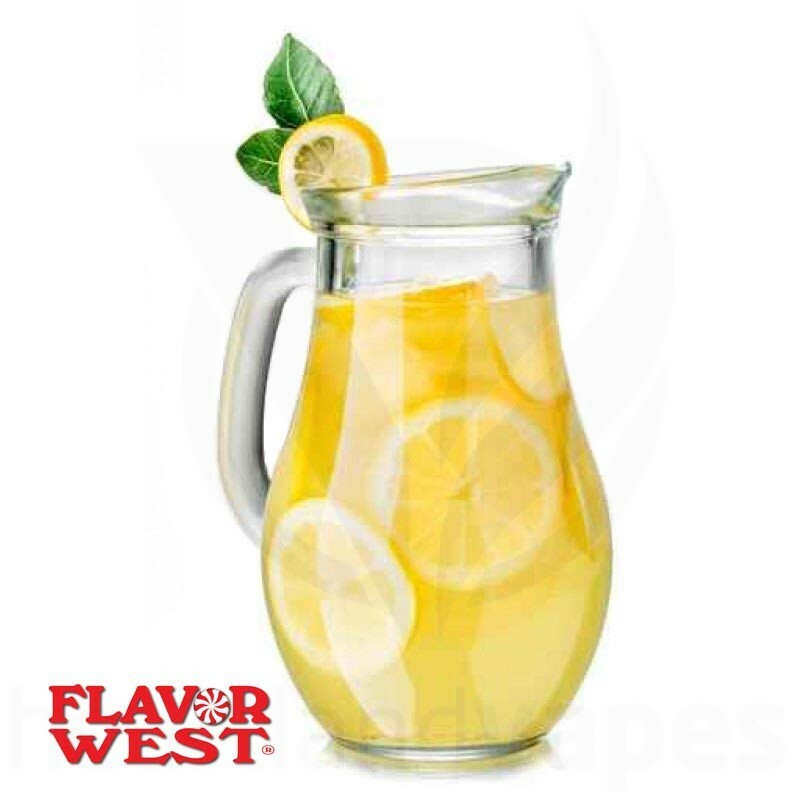 Lemonade Flavoring Concentrate (FW) by Flavor West Food Grade, No Nicotine Ingredients: Natural and/or Artificial Flavoring, Propylene Glycol and Alcohol. Diacetyl Free! 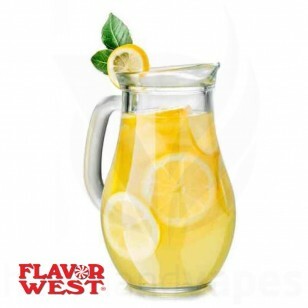 No Refunds on Flavoring.